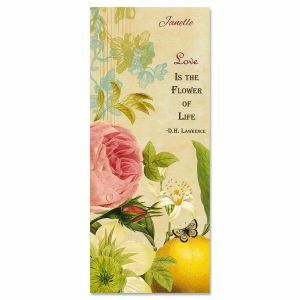 Relationships both business and personal will bloom gloriously with this business card design. 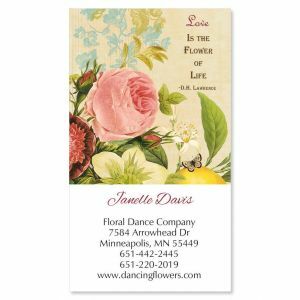 Eye-catching cards make a positive impression and are perfect for networking! 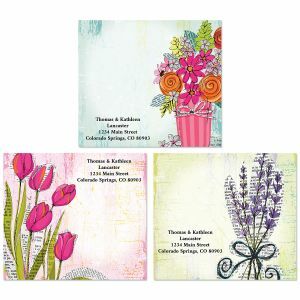 Sets contain 250 single-sided 2" x 3 1/2" cards. Specify 1 line, up to 18 characters and lines 2-7, up to 30 characters each. 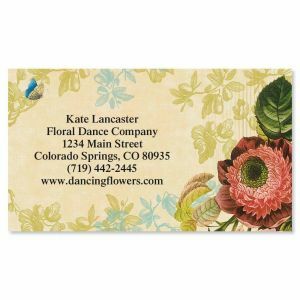 Watch your popularity flourish when you present your contact info with this vintage floral design. 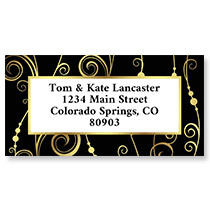 Eye-catching cards make a positive impression and are perfect for networking! 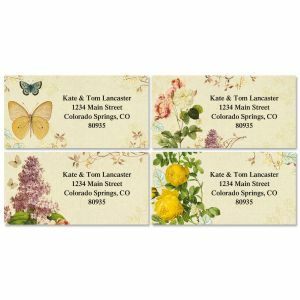 Sets contain 250 single-sided 2" x 3 1/2" cards. 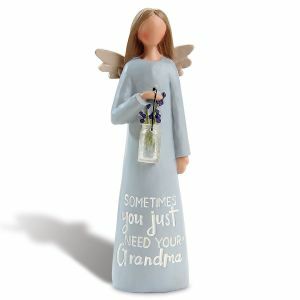 Specify block or script and 6 lines of personalization, up to 30 characters. 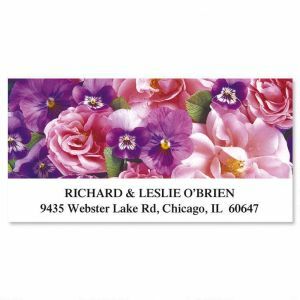 Set includes 60 self-adhesive oversize personalized address labels, each measuring 2" x 4" — fits nicely on a #10 envelope. 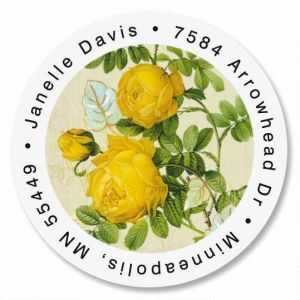 We'll personalize your High Tea labels with the name and address, message, or information you choose. 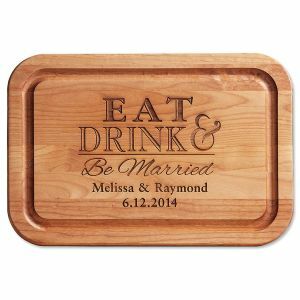 Specify block or script and 1 line, up to 60 characters. 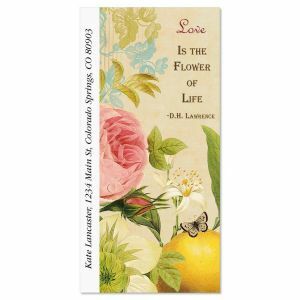 Plant the seeds of friendship and partnership with gorgeous note cards. With the flood of emails and text messages that swamp us daily, what a joy it is to actually receive a handwrittten note! 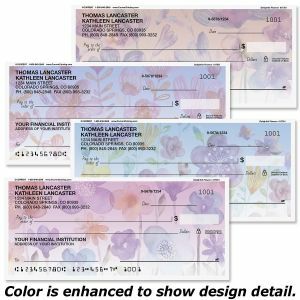 Sure to distinguish you from the crowd, you'll be in with the trend, when you use our blank-inside note cards for your ink-on-paper correspondence. 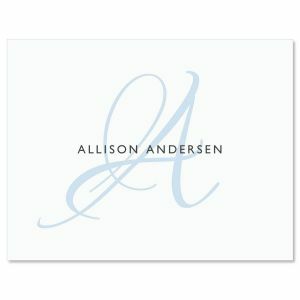 An impressive design, your set includes 18 personalized-on-front 3 7/8" x 9 1/4" folded note cards plus #10 white envelopes. 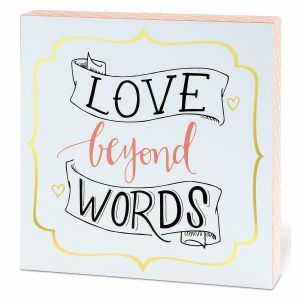 Cards are blank inside, ready for your personal message.